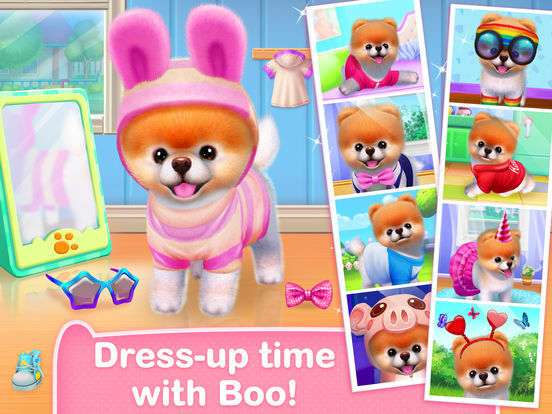 The World's Cutest Dog Game! 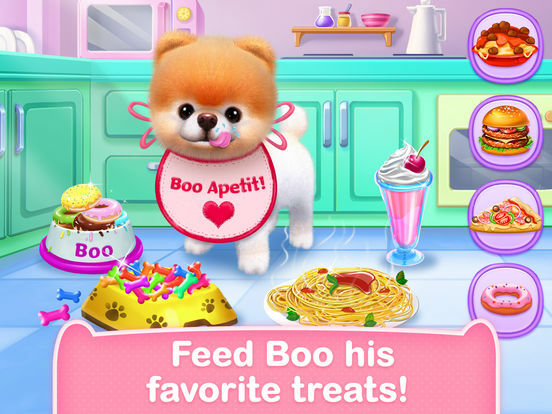 You’ve got a new pet – Boo, The World’s Cutest Dog! 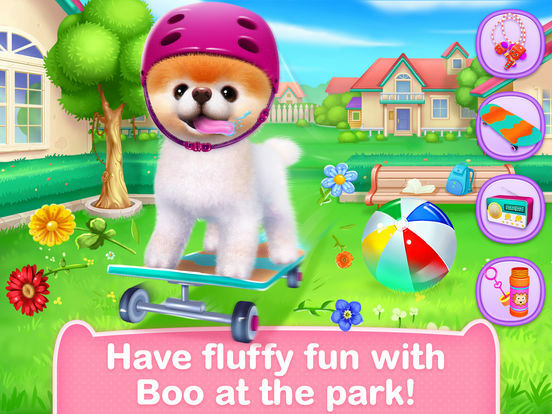 Play with Boo in the park and cuddle your new fuzzy friend to sleep. 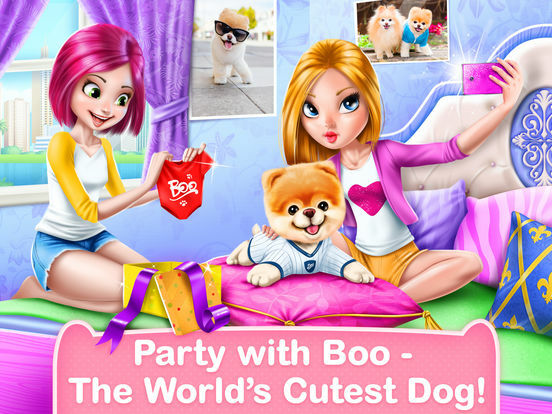 Take awesome selfies with Boo and upload them to your BOO-stagram!